Throughout the evening, Dr. Emmons expressed the importance of having a strong mind-body-heart balance to build resiliency life. 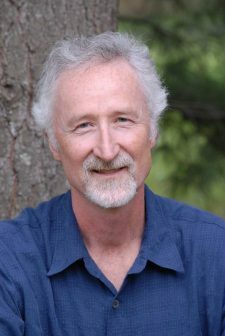 Given his years in practice and as a researcher, he explained this can be accomplished by balancing brain chemistry, managing energy, aligning with nature, calming the mind, skillfully facing emotions, cultivating a good heart and creating deep connections. In addition, he highlighted resiliency can be established by building neurological pathways through maintaining a healthy diet with colorful fruits and vegetables, engaging in exercise and promoting good sleep habits. Dr. Emmons emphasized the importance of practicing compassion and being present in daily life to encourage resiliency in ourselves and those we encounter in our work, homes and communities. Washburn Center is grateful to our inaugural presentation sponsors, Agency Squid and Lesley and Stewart Crosby, for their commitment to children’s mental health.